Do you or someone you know suffer from sciatica, disc herniations or chronic lower back pain? Grusky Chiropractic Center, PA has been successfully using this procedure for the past seven years. 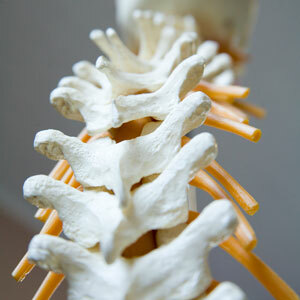 We can determine if you would benefit from this treatment with a examination of the spine. Feel free to contact us to make an appointment, to see if we can help you get back on your feet without surgery.